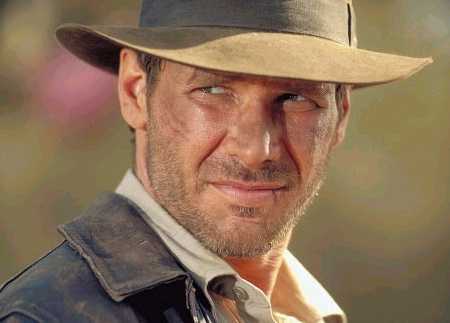 Ever since Indiana Jones And The Kingdom Of The Crystal Skull was released, lead star Harrison Ford has expressed enthusiasm in a potential fifth big-screen entry in the popular adventure franchise, as long as it doesn’t take to long for production to start, and he’s recently stated that creator George Lucas currently has an idea for the plot that is “crazy, but great”. According to the official publication Production Weekly, Christopher Nolan, the director of the previous two Batman films, has officially signed on for a third one, and pre-production will start in February 2009. Take this with a grain of salt because that date seems way too close. The highly anticipated Tr2n will be made in 3D while newcomer director Joseph Kosinski believes the film will be released by the end of 2010 and confirms the first movie’s director, Steven Lisberger, is involved in the production. Also, original star Jeff Bridges, who reprises his role, is extremely enthusiastic. Rumors have it that Paul Andrews Williams (The Cottage) has signed on to direct 28 Months Later, the third entry in Danny Boyle’s superb zombie franchise. The only problem? 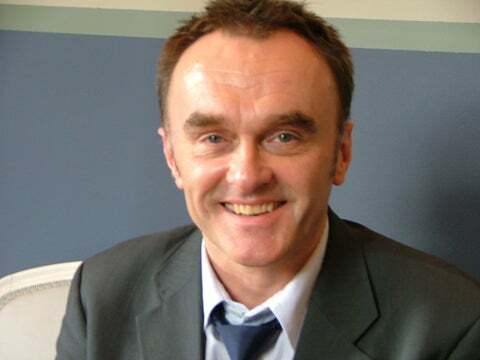 Danny Boyle has always stated he would return to direct the film himself. This entry was posted in American Films, British Films, Celebrities, Comic Book Movies, Horror Movies, Sequels, Zombie Movies and tagged 28 Days Later, 28 Months Later, 28 Weeks Later, 3D, Batman, Batman 3, Christopher Nolan, Danny Boyle, George Lucas, Harrison Ford, Indiana Jones, Indiana Jones 5, Indiana Jones And The Kingdom Of The Crystal Skull, Jeff Bridges, Joseph Kosinski, Paul Andrews Williams, Production Weekly, Steven Lisberger, The Cottage, The Dark Knight, Tr2n, Tron, Tron 2 by Mr Hollywood. Bookmark the permalink.